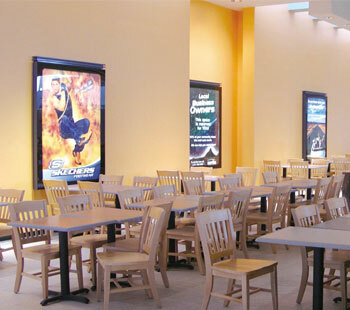 Smartlite offers advertisers the highest quality advertising displays and alternative media opportunities which enable our clients to reach their goals in the most effective manner. 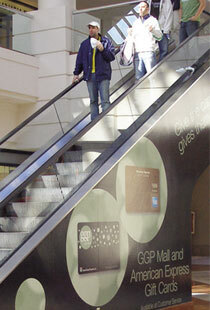 Mounted on walls, escalators, stair cases, etc. 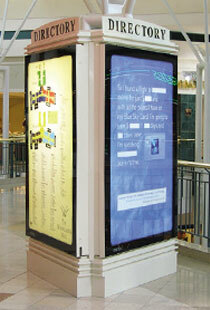 Smartlite offers a variety of alternative advertising displays to compliment the backlit directory program. 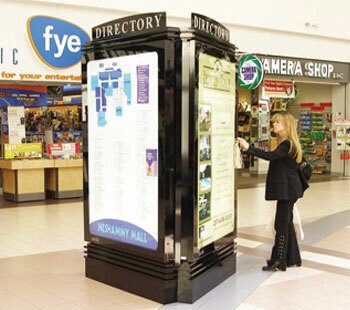 Smartlite provides malls with clean easy to read custom design directories for the mall to enhance the shopping experience and to improve the traffic flow in the mall. 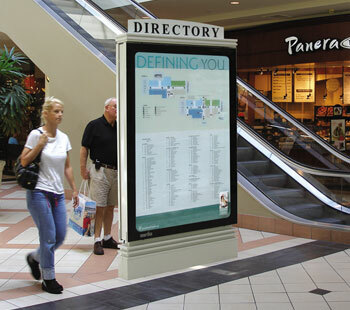 Smartlite can give your mall a new and updated look just by redesigning your current directories. Smartlite provides leading companies with customized solutions for traditional consumer marketing with an award-winning in-house creative department dedicated to providing the client with ideas, creativity and experience. 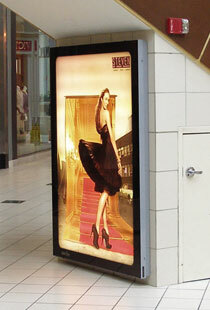 Smartlite takes the guess-work out of artwork. Nobody knows your business better than you do. 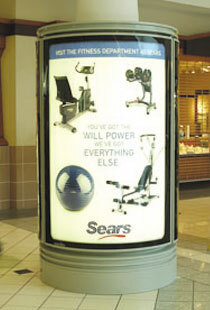 And nobody knows mall media better than Smartlite. Our experts will work with you or your experts to create a quality, affordable, professional ad that sets you apart from your competition. 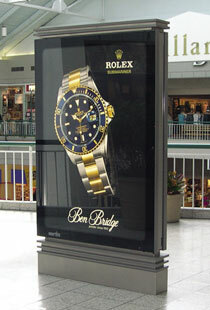 Successful ad campaigns don't happen by accident — they are carefully thought out, planned, executed and promoted. 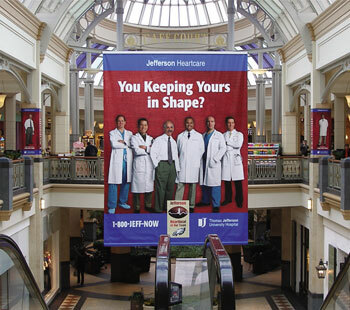 We don't just make ad campaigns— we make ad campaigns that work.